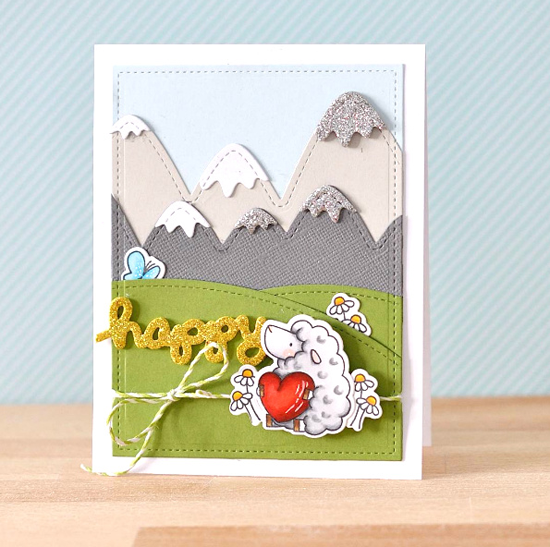 From Anna comes this super sweet scene using the Ewe Are the Best stamp set and Die-namics. She created this card as a result of the fun challenges we presented last week for Camp Create! This card was for our Glitzy Glitter Challenge. There's still time to participate! 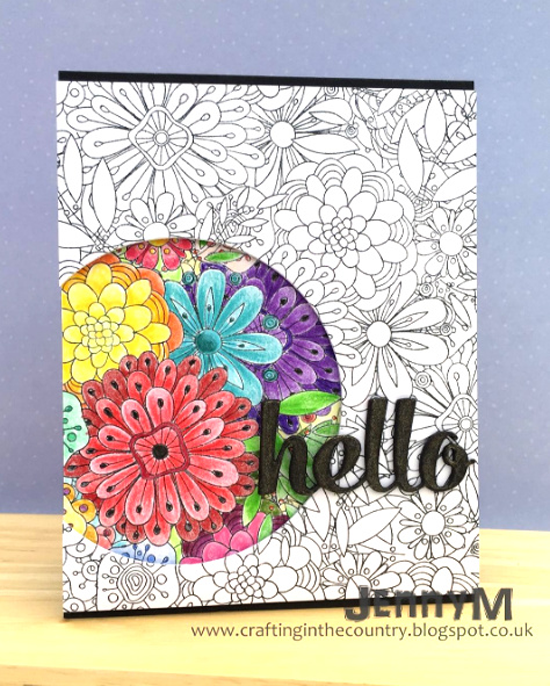 Jenny used the brand new Bundles of Blossoms Background stamp for this glorious creation! What a pretty way to showcase this amazing stamp! 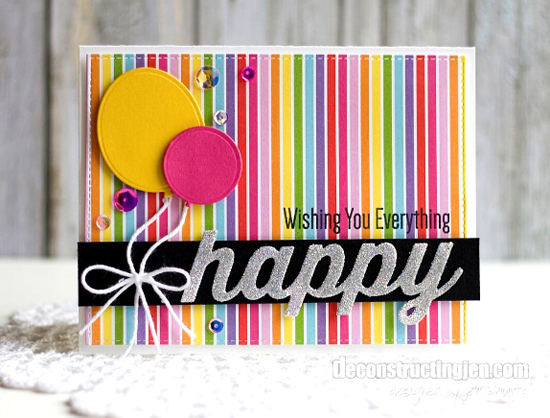 Jen got in on the Glitzy Glitter Challenge too with this colorful and oh so happy card featuring our Happy Duo and Balloon STAX Die-namics. What a wonderful surprise this delightful card would be in the mail! 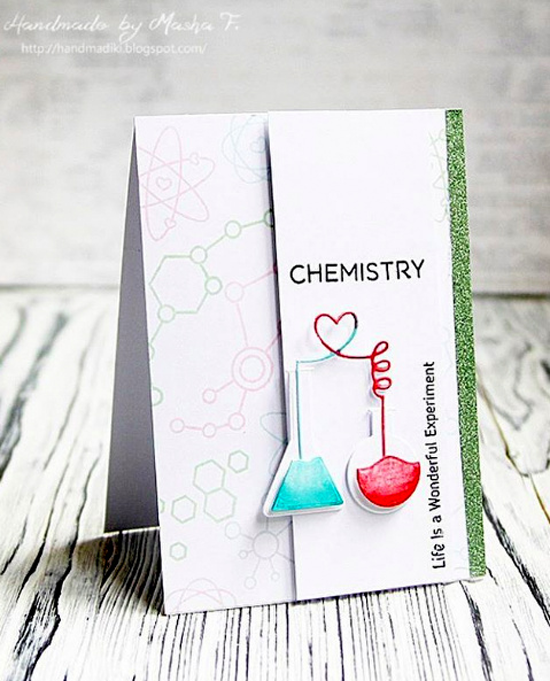 Masha's fun card features our Undeniable Chemistry stamp set and Chemistry Set Die-namics. Simple and darling, don't you agree? Looks like Lisa is enjoying playing with some of the new products from our June Release! 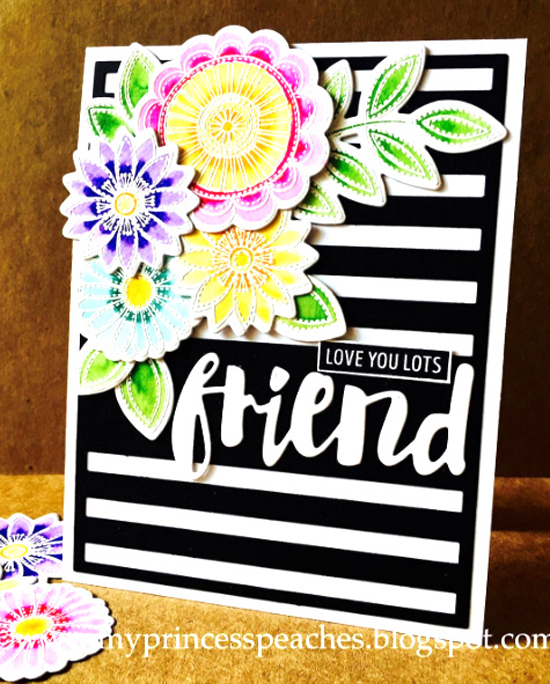 Her card using the Funky Flowers stamp set and Die-namics and Sentiment Strip Cover-Up Die-namics is simply marvelous! Thank you for choice! I am extremely touched and proud of myself . Carefully consider your tutorials and apply them. Thank you! Thank you so much for sharing my card, what s lovely surprise 😊 All the cards are awesome!